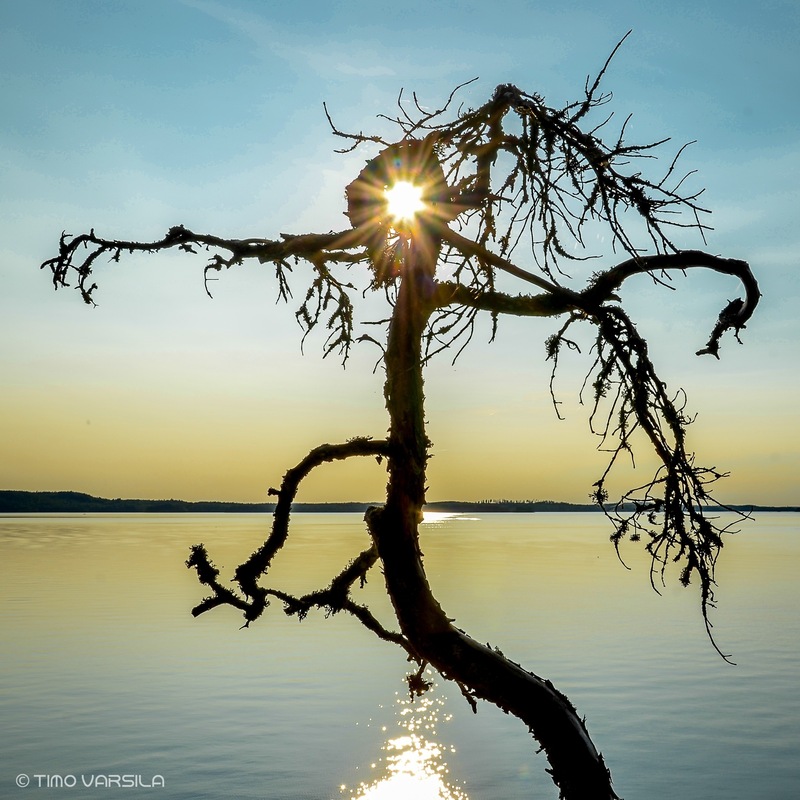 Posted in LANDSCAPESTagged Lake Puula, Photography, Simpiän selkä, Sun dance, SunsetBookmark the permalink. Thanks Sabrina. I have two Nikon bodies. This shot was taken with d7000. Great capture, which camera do you use?